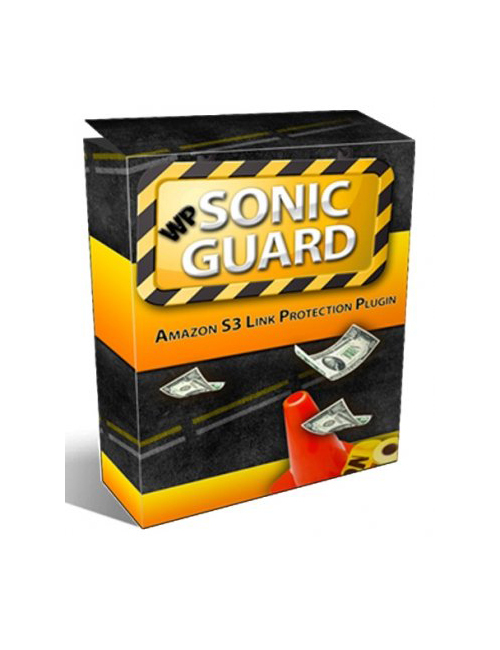 WP Sonic Guard – Amazon S3 Link Protection Plugin is the safety tool you need to protect your direct links from being stolen or worse! Nobody wants to wake up one day to discover their links have been violated. NOT FUN! This simple yet effective software protection app has the means of taking action against online thieves and making sure you and your links are secure so you can get busy building your business! This app is super easy to install and everything you need to know is yours for the taking. It doesn’t matter whether you are a beginner or whether you’ve been in the business of building online for years. You need protection against the Yahoos of the world. WP Sonic Guard – Amazon S3 Link Protection Plugin is your peace of mind you can’t afford to ignore. Get protected and get back to building!